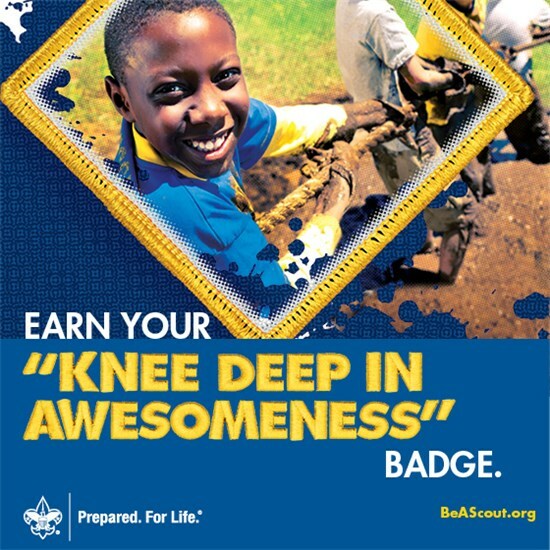 The fall recruiting campaign focuses on recruiting new families to the fun and adventures of Cub Scouting. For resources, visit the council and national websites. Table tents and directional signs are available to use during your recruiting night. Fall recruiting night training is held at August roundtable. School visits (classrooms, lunchrooms, recess, etc.). Send fliers home from school to all prospective members. Posters in schools, businesses, community organizations, etc. Put Cub Scouting messages on marquees at schools, subdivisions, and businesses. Set up a booth at “Meet the Teacher” nights, open houses and charter partner events. Post yard signs in every Cub Scout family’s yard. Public address announcement at the school on the day of the rally. Articles in local newspapers, subdivision newsletters, and chartered partner newsletters. Have Cub Scouts wear their uniforms on the day of the rally. Plan a second event (e.g., pack meeting) to invite prospective Cub Scouts. Use the second chance fliers. Packs are encouraged to hold spring recruiting events. Recruiting events can be any sort of fun activity that would entice elementary-aged youth to check out Scouting. This can be simply inviting potential recruits to an already scheduled summer pack activity, or it can be a separate event focused primarily on recruiting. Invite newly recruited Scouts to attend day camp and pack summer events. Sometimes we think we can only recruit in the fall, but spring is a great time to get new Tigers and their families involved early. The council provides a variety of support materials for packs, including fliers. Recruitment efforts take place throughout the year. Cub Scout units conduct a coordinated effort to enroll new members in the spring and fall. 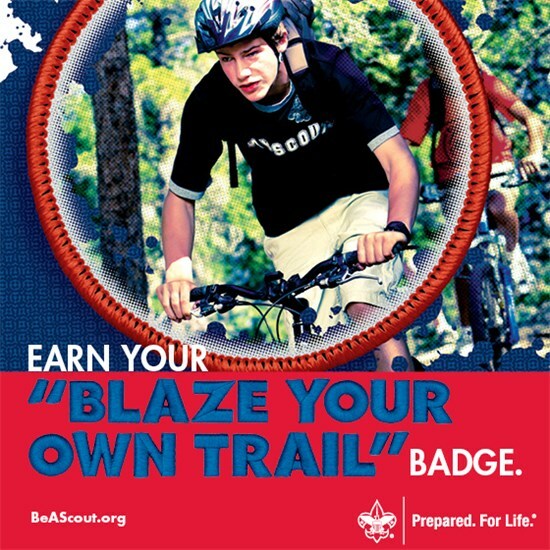 The Boy Scouts recruit young men in 6th - 12th grades, and Venturing recruits young men and women ages 14-20. Recruiting events are put on by Cub Scout packs, Boy Scout troops and Venturing crews throughout the local community. Studies have shown that families/youth prefer to attend meetings at their school and in their neighborhood. This will help ensure that every youth is invited to join Scouting. Our main objective is to give multiple joining opportunities to ensure that every youth is invited to join Scouting, and to fulfill BSA's promise to new Scouts for a great Scouting program. Adventure is calling - join Scouting! For additional information or questions about membership, contact the district membership chair or district executive.